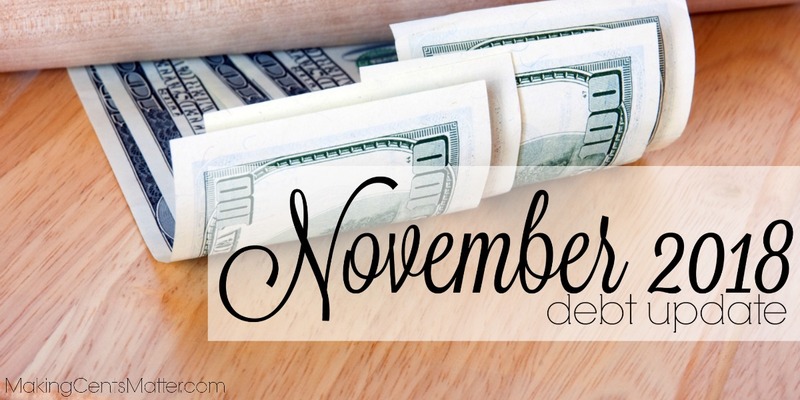 After feeling off kilter the last few months, November was finally a month that I could feel proud of. 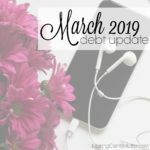 I was making far better choices when it came to our budget than I have in the last few months, and had made a few extra payments on our snowball beyond just above the monthly minimum. 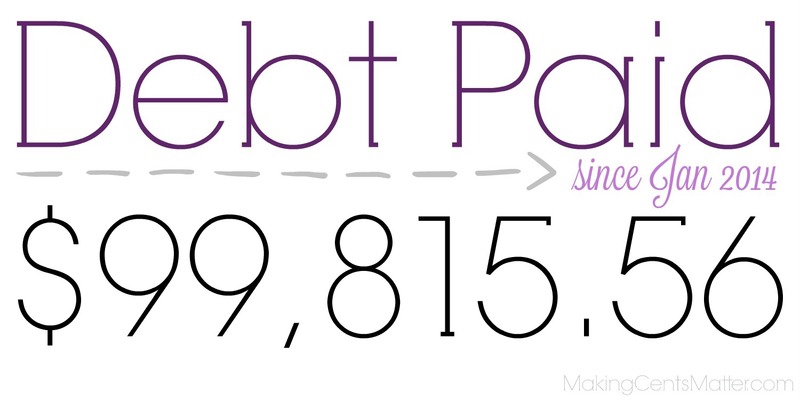 Throughout November, we paid $1,325.05 on debt. 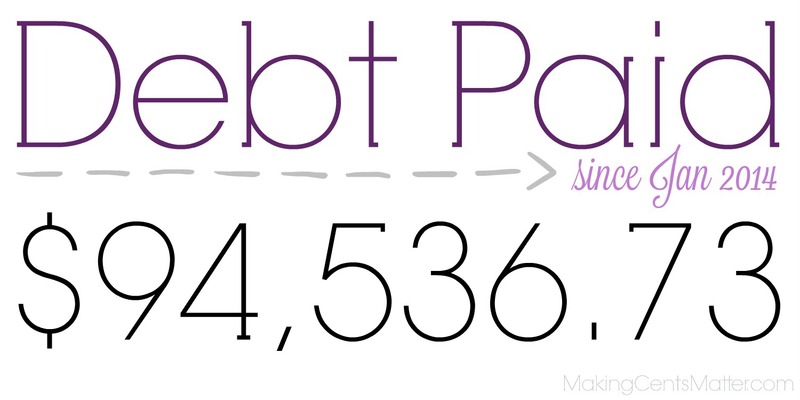 Overall, I’m pleased with the debt we paid off in November. 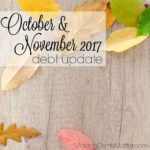 Because if I’m being brutally honest, November was the first month in a while where I looked at our budget, and stuck to it! 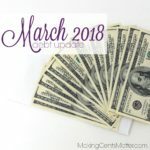 It was also the first month in a long time I consistently had some cash leftover after getting groceries. While it wasn’t more than $5 each week, it was an improvement from going over, and then dipping into other envelopes. 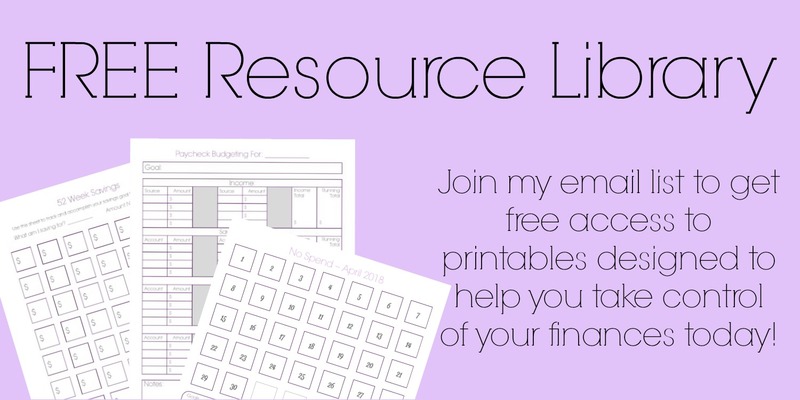 That shift in mindset, back to a thoughtful budgeting mindset, will be more valuable as we continue along our journey. 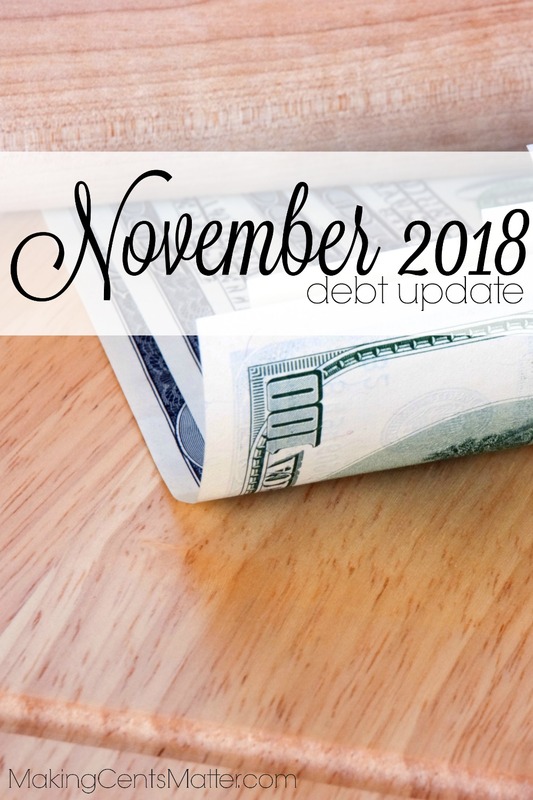 So while the debt payment may not have been exceptionally high in November, it was definitely a month of changed attitudes towards our budget. 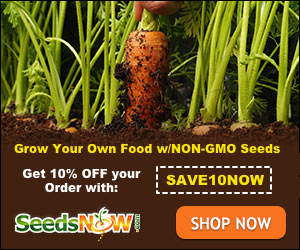 And it was desperately needed. 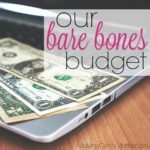 Since July, I’ve felt off and haven’t paid attention to our budget; it was nice to get it under control again! 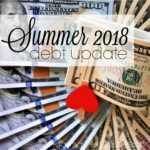 During 2018, we have paid $13,992.45 to debt. 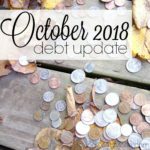 With one more month left in 2018, how are you doing on your 2018 debt journey? Let me know in the comments below!